The 1st National Seminar on Seashore Shared Management was held in 2009, in Florianópolis (Santa Catarina), at Jurerê International beach, the first beach in Brazil and in South America to receive The Blue Flag certificate. The Seminar served as a platform for lectures and discussions between government officials and business representatives on the subject of rights and duties as well as the subject of public – private partnership in seashore management. Environmental education, conservation and infrastructure were subjects of discussion as well. 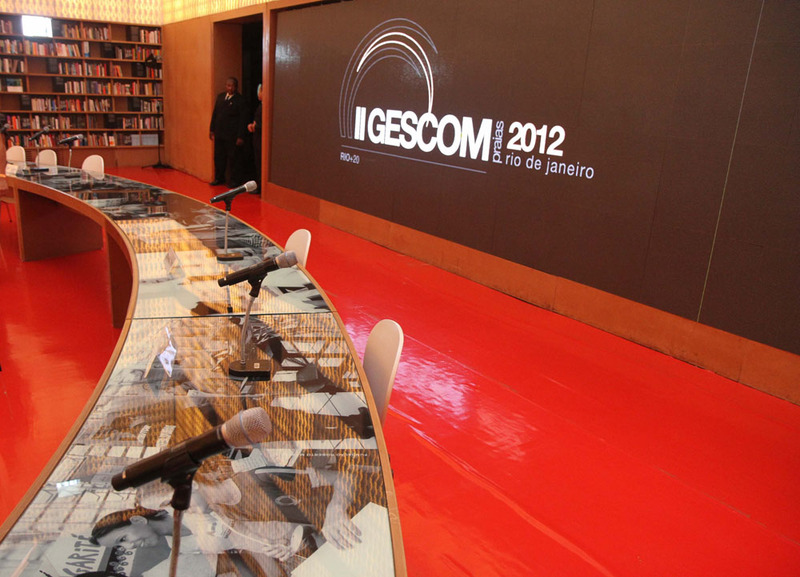 The second edition of the International Scientific Seminar on Seashore Shared Management – II Seashore GESCOM – took place at Forte de Copacabana in Rio de Janeiro from june 11th to june 12th 2012. 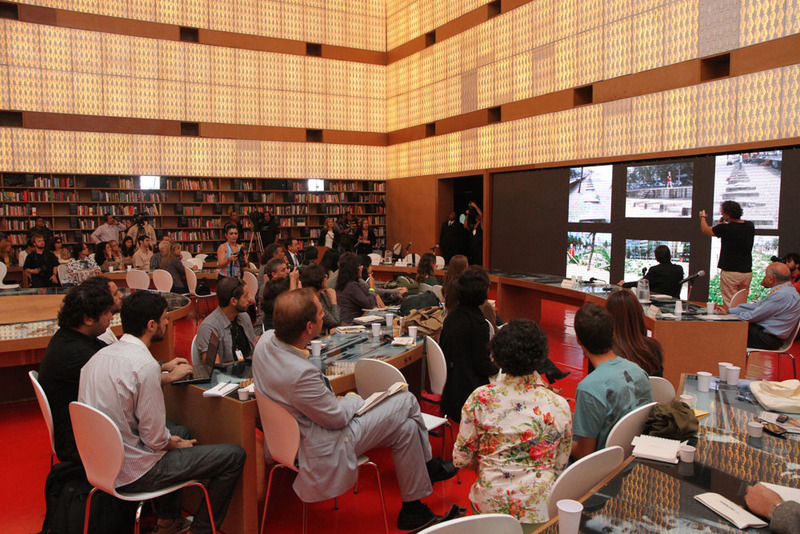 The Seminar was an initiative of Instituto–E together with UNESCO and the City Hall of Rio de Janeiro. The Seminar, which was included in the official calendar of events of Rio + 20, brought together government authorities, specialists and civil society representatives to discuss the improvement of Brazilian coast management as well as to discuss conservation and sustainable development initiatives for that coast. The II Seashore GESCOM Seminar ended with the launching of Prainha beach (Rio de Janeiro) as candidate to The Blue Flag certificate. Prainha may became the second beach in Brazil to receive the certificate. This movement is an initiative of Instituto-E, supported by the Association of Surfers and Friends of Prainha (ASAP – Associação de Surfistas e Amigos da Prainha) and the Instituto Ratones, responsible for the Blue Flag certificate in Brazil.